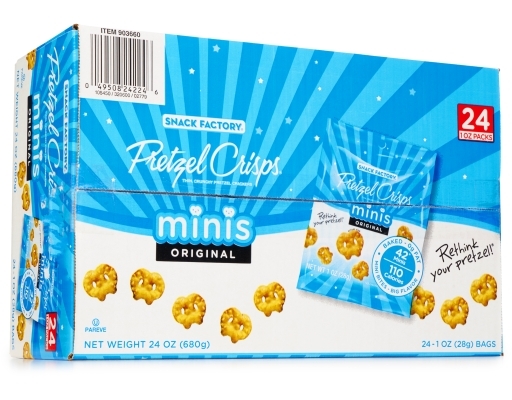 Inspired by consumer demand for wholesome, bite-sized snacking options that all members of the family can enjoy. 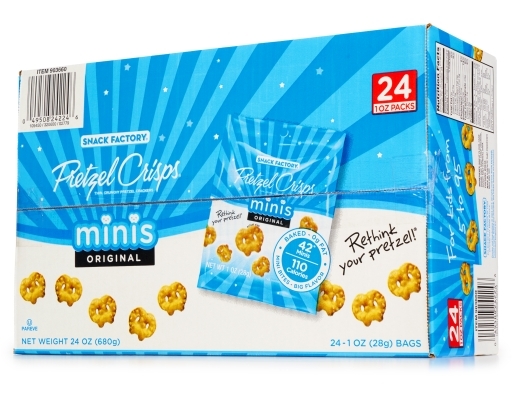 Minis Original Pretzel Crisps are sure to be a hit with consumers on-the-go. 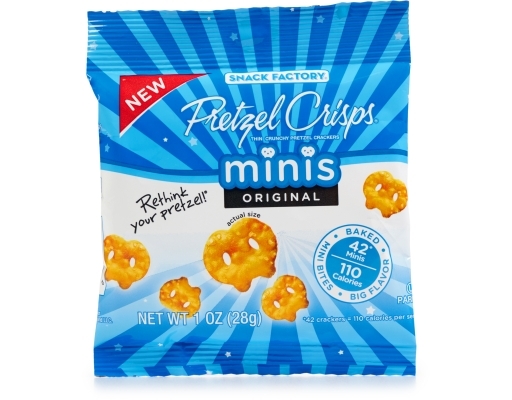 One bite and you’ll Rethink Your Pretzel! 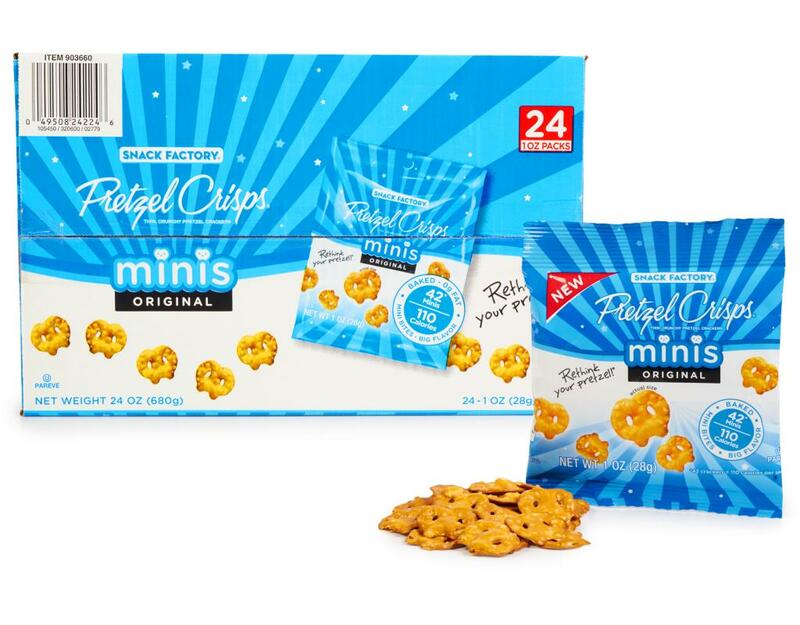 Perfectly salted Original Pretzel Crisps give you that satisfying, hearty crunch in a versatile shape that's dippable, spreadable, and deliciously snackable. With great gourmet taste from wholesome ingredients, it's the perfect snack anytime! They're light. They're loaded. 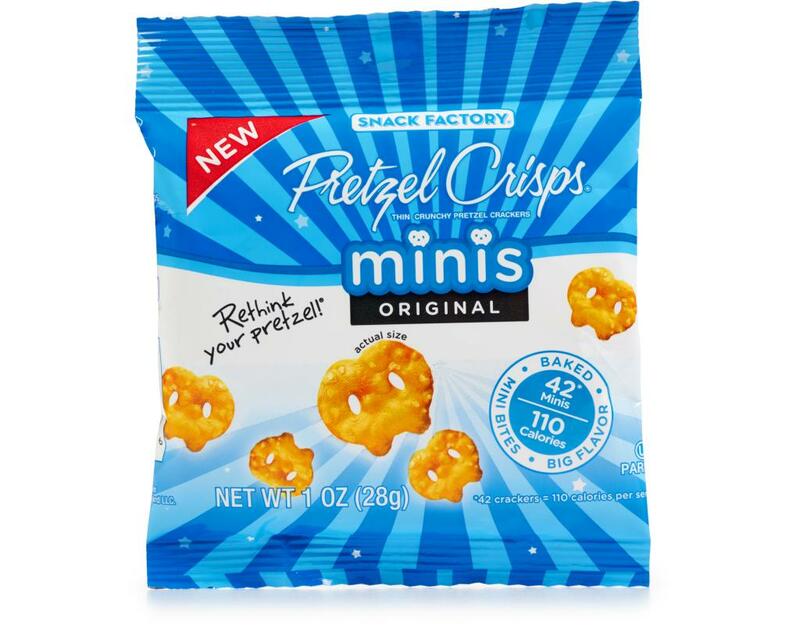 They're a guilt-free pretzel cracker! 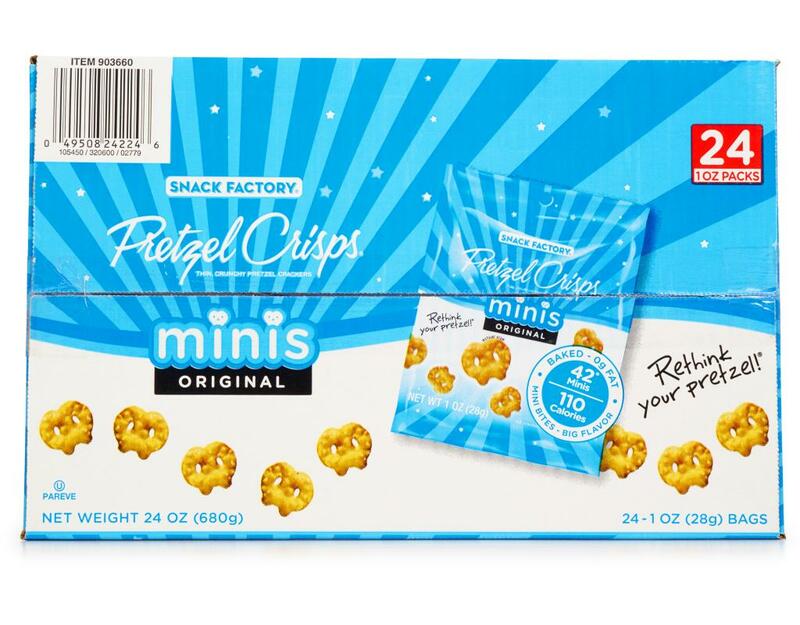 These baked snacks are low in calories and carbohydrates, and have 0 grams of fat. They are a wholesome, lighter alternative to regular snacking, and are an excellent snack for those with special medical needs, such as diabetes or high cholesterol. 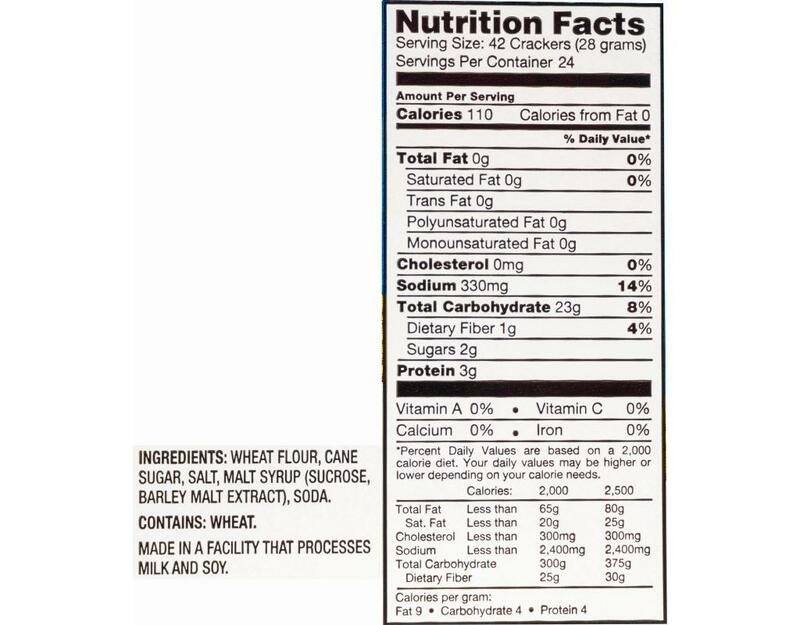 Made in a facility that processes milk and soy.